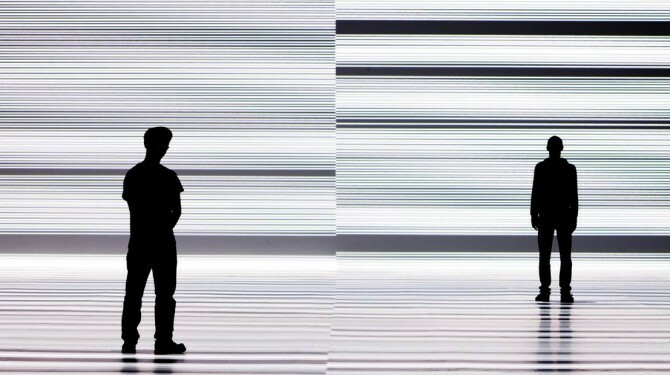 A highlight of the ISEA 2013 program was the Australian premiere of test pattern, a large scale immersive installation by renowned Japanese artist Ryoji Ikeda. Like many of Ikeda’s works, test pattern represents the intense energies of massive digital data flows that increasingly shape our globalised world. Presented by Carriageworks and ISEA2013, in collaboration with Vivid Sydney.